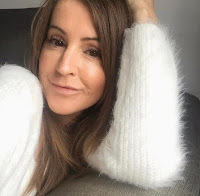 I'm still fairly new to the blogging world, still a baby infact, only a few months old, but I like reading other bloggers posts on their great finds, top tips, what works and what doesn't, so I thought I'd share with you a few of the little things I'm loving right now and am really in to. 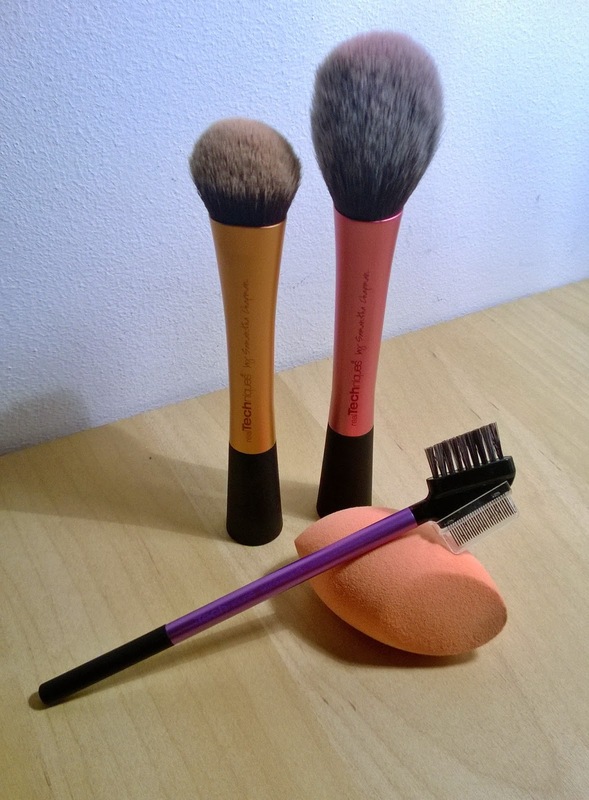 I've never really been that hot on using make up brushes, that is until about a year ago when I bought myself my first Real Techniques brush, it was the expert face brush to apply my foundation. I used to apply it with my fingertips but I saw an advert (can't remember where) for this brush and with the results it supposedly gave, wanted to give it a try. I wasn't disappointed at all. I fell in love with it. Real Techniques brushes are designed by professional make up artist Sam Chapman who combines high-tech materials with innovative design to help create a pixel-perfect look. You can get them on line here but I grab mine at Boots to get my points too! Sam and her sister have created a make up tutorial channel on You Tube called Pixiwoo, click here to check it out, so informative. When I went to Shrewsbury I picked up a new brush to add to my collection. I got myself the blush brush. I thought the one I had did the job ok, but oh my, this one is soooo soft and picks up just the right amont of powder. I also have the lash/brow comb. I've had lots of the plastic type combs before but they never last. They do some great starter kits too, ideal as a stocking filler. The carry case flips over to create a little stand, how clever! Now I don't want you to worry, I'm still in love with my expert face brush but I was perusing the web, as you do, found myself looking at the Beauty blender and yup, you guessed it, wanted one! 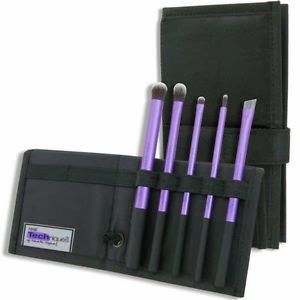 It promises to give a flawless and seamless finish and apparantly all the celebs and their make up artists use them. Definately had to give it a whirl. I wanted that air brushed look that I've always dreamt of. One problem, that question of "Do I REALLY need it?" kept creeping into my brain! Especially when it's £16 for one sponge. Yikes. The solution to my problem? Purchase the Real Techniques option. Tah Dah! I give you the Miracle Complexion Sponge and a bargain as well. 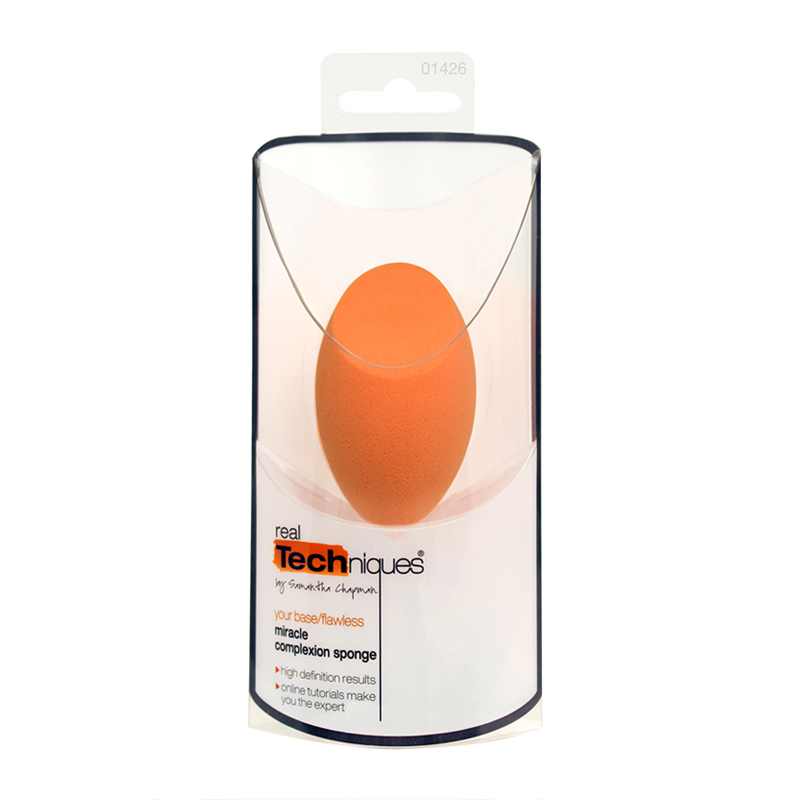 I've been using this for a few weeks and do like it but I still have this thing in my head that I want to try the original Beauty Blender to see how they compare. Any of you out there tried the original against a dupe, how do they compare? Please post your comments, I'd love to here your opinions. Here's my current collection, not much I know, remember I just started out with fingers!! Will be adding more. Moving on from the brushes. At this time of year my hands are so bloomin dry and a bit sand-paper-like I often struggle to find a hand cream to solve the problem. Even my Elemis fave just doesn't cut the mustard would you believe. 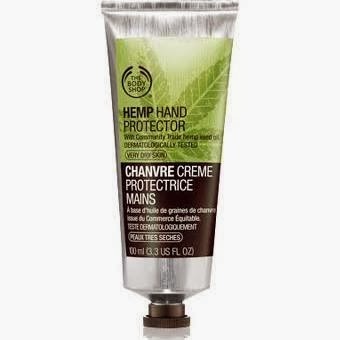 I went into the Body Shop that we all know and love to kindly help Santa out and came out with, amongst other goodies, a tube of HEMP handcream for very dry skin. I was a bit unsure of the smell to be honest as I really have to like the fragrance of a product for me to use it. Oh yeah baby, for me it was like magic in a tube from the first application and I can't stop applying it, and actually the smell has grown on me, yippee, I'll end up with the hands of a twenty year old! One item that I CANNOT, never, ever live without is my Lancome Definicils black Mascara. 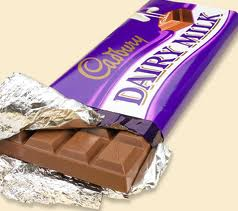 When I do go off to my dessert island with my Man Friday it will be the first thing to be chucked in my suitcase, holdall, oohhh ok, tea towel on a stick then, followed VERY closely by a bar of Dairy Milk! Oh here's the choc too, just incase there is a single woman in existence that doesn't love chocolate and unsure of what Dairy Milk is!!!!!!!! Oh just look at it.....a thing of beauty..... Oh no....I can feel my feet wanting to head off towards the fridge right now. Stop it, back to mascara. 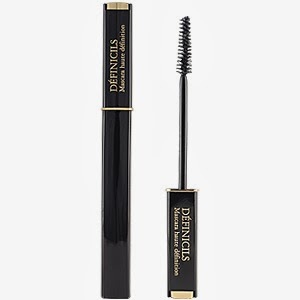 I have tried lots of other mascaras including ones by Lancome which I have been gently persuaded into buying by the kind sales advisors but I always come back to my trusted Definicils. I am blessed with fairly decent eyelashes anyway and when I have a couple of coats of this baby on strangers will often ask if they are my own! They definately are all my own but this little wand certainly works it's magic and I love what it does. It's at the slightly pricier end as far as some go, currently £22 and seems to go up every purchase I make but to me worth every penny. I'd show you a close up of my lovely lashes but a close up of my wrinkly eyes would scare you, no it really would. Also loving a newly purchased dress for my work Christmas party in January! Got it from Misguided, they have some fab stuff at the mo, as do lots of other sites and ladies there are so many bargains to be had right now. This is the Amaline crossover tailored dress. I actually purchased a size 10 which I thought would be fine, but it was one of those moments when you think to yourself, I got in it, but how on earth am I gonna get out of it whilst keeping it in one piece! You've had that too right? I sent it back and ordered a size 12, so bear that in mind if you like and are considering ordering. Click here for more details. 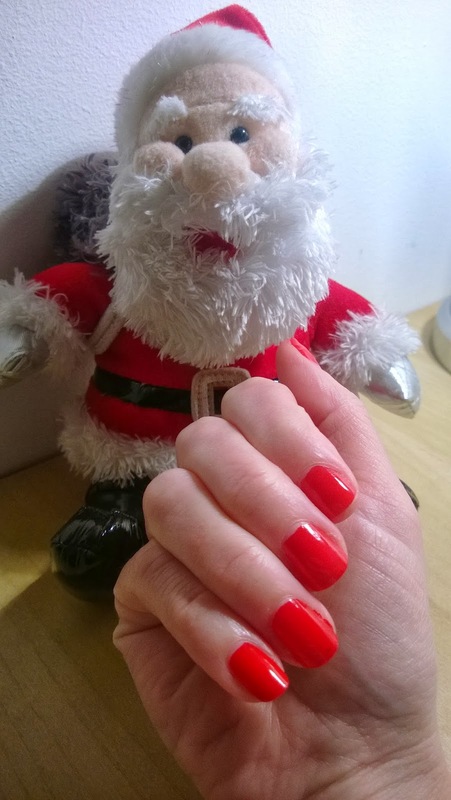 Before I sign off, one last thing I love at this time of year, gorgeous red glossy nails. Here are the one's I made earlier! What do you LOVE right now, or even just love at this time of year. I'd love to hear from you so please don't be shy, leave me a comment. Go on, you know you want to.